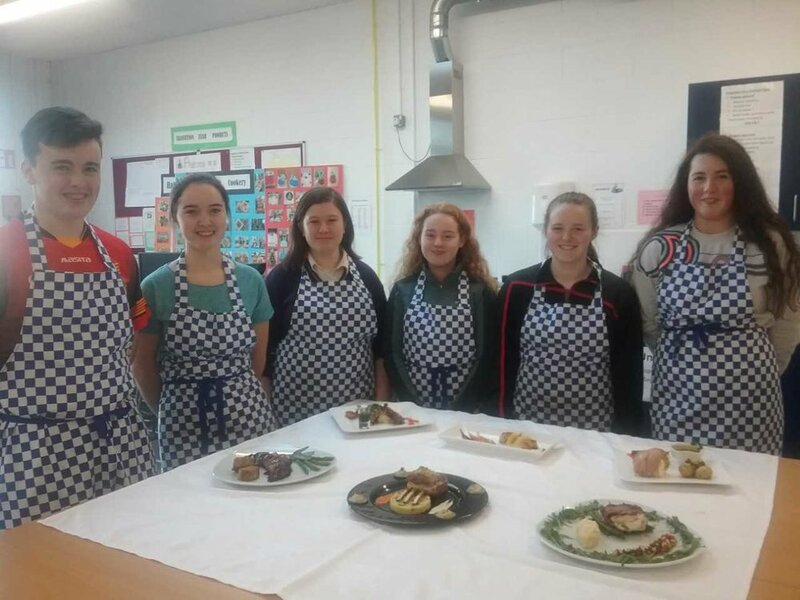 Transition year students were very busy in the Home Economics room on Thursday morning, preparing these mouth watering dishes. The winners will represent the school in the apprentice chef competition. Well done to all involved, and the very best of luck!